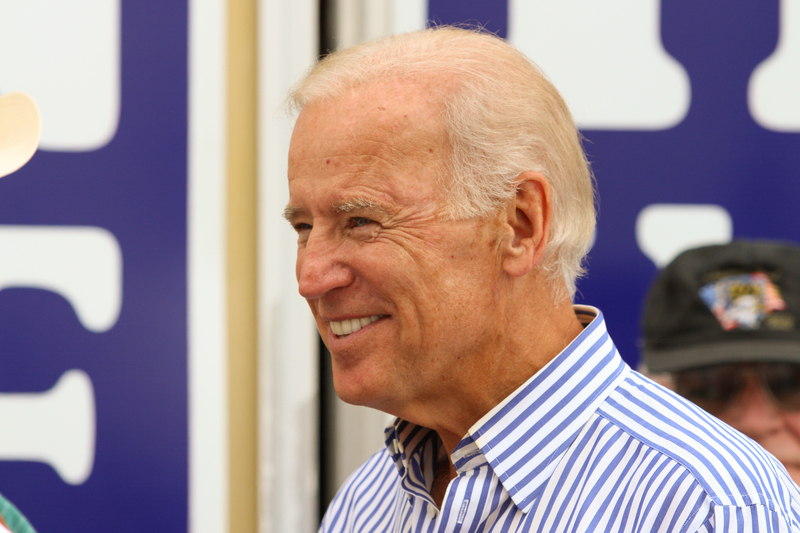 Vice President Joe Biden (D) [2013 file photo]. 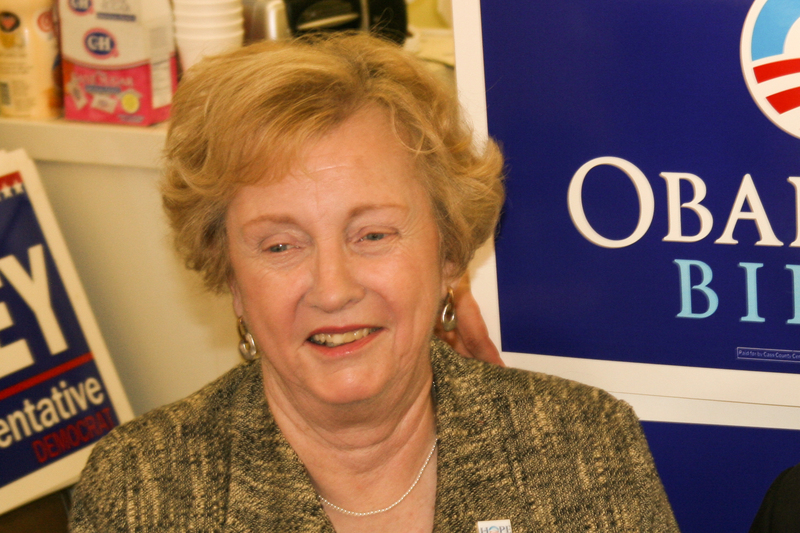 Senator Jean Carnahan (D) [2008 file photo]. I admire Joe Biden. I had respect for him as VP and would have supported him if he had run in 2016. However I believe his time has come and gone. This nasty bunch of reports about him now are meant to bring shame to his campaign. It would get worse. Joe doesn’t deserve this. Trump and his minions will try to destroy any candidate who gets in their way. Joe has served his nation well. I would rest on those laurels and let another person wrestle with the republican venom that will be spewed. Love you and admire your compassion and love for your fellow human beings Mr Vice President. You have a kind heart. You do not deserve to be dragged through what Trumpsters will try to do to you. Thank you for your service! !